Samsung are about to announce their new Samsung Galaxy S4, which is rumored to come with eye tracking technology, LG tried to upstage Samsung earlier with their new advert above Samsung’s in Times Square, and now it looks like they are trying to do it again with the announcement of Smart Video, which is LG’s eye tracking technology. 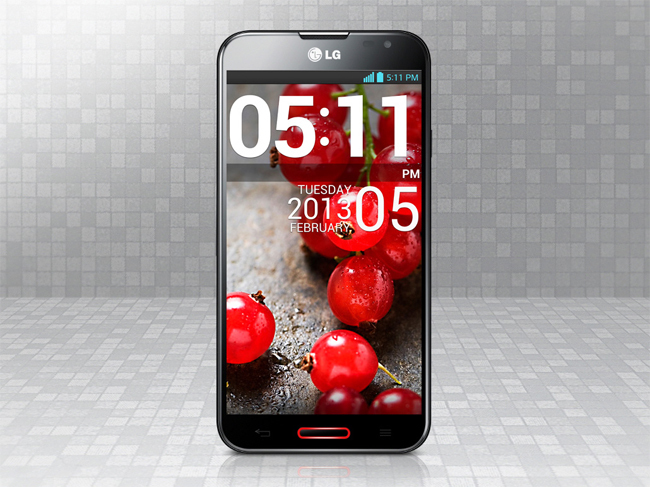 The Smart Video eye recognition technology will be available on the LG Optimus G Pro smartphone, and LG explains how the technology will work below. This sounds exactly like the rumored eye tracking technology that will be introduced with the launch of the Galaxy S4 called Eye Pause, it will be interesting to see if this new feature will help LG sell more Optimus G Pro smartphones.